Are you planning to buy a new hosting plan , then grab this offer from Hostgator before the NEW YEAR count down begins and get 60% Off!!!! 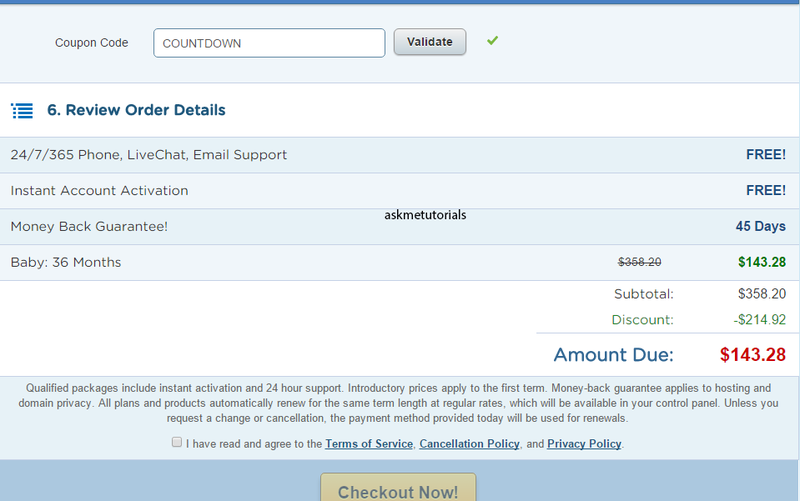 Discounts work with all NEW hosting plans of Hostgator and get 60% offer. The sale will start at December 29th @ 11 pm CST and this promotion will run upto December 31 @ 10.59pm CST.